Admission: $5 per person. Includes pizza dinner. Will Civil Liberties Survive the Growth of Government? 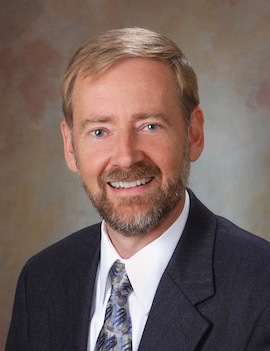 Gregory Rehmke is the Director of EconomicThinking.org and has directed educational programs at the Center for the American Idea, Reason Foundation, and the Foundation for Economic Education. He is the co-author of The Complete Idiots Guide to Global Economics. Michael Winther is the Founder and President of the Institute for Principle Studies. His 20-hour course on American government, Christian ethics, and economics is used by many homeschoolers and other educators. 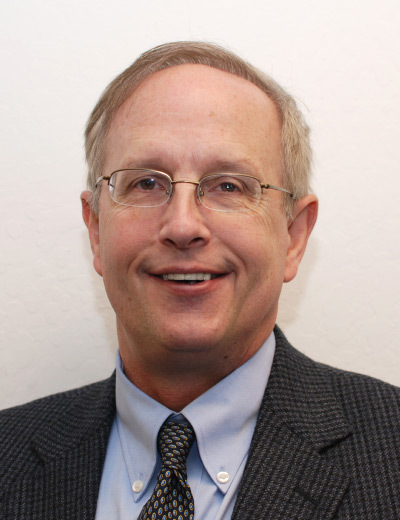 He also serves on the Board of Scholars at the Mackinac Center for Public Policy. 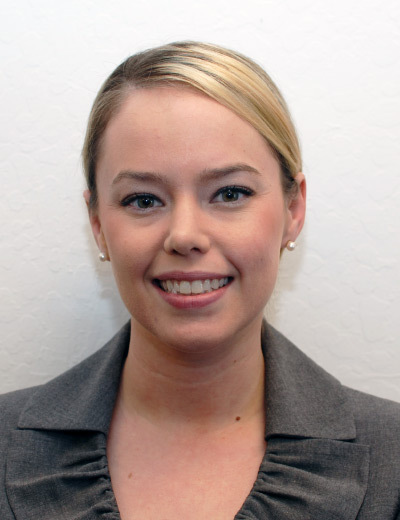 Emily C. Schaeffer is Research Fellow and Director of the Center on Entrepreneurial Innovation at the Independent Institute and Assistant Professor of Economics at San Jose State University. She received her Ph.D. in economics from George Mason University, and she has been a F.A. Hayek Scholar and is the recipient of the Don Lavoie Memorial Award. 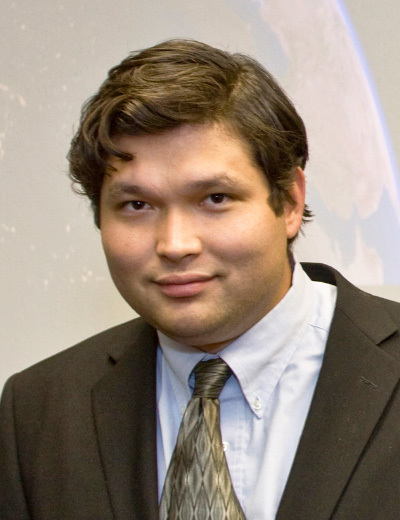 Anthony Gregory is a Research Analyst at the Independent Institute. His articles on current events have appeared in numerous newspapers and websites. He is currently writing a book on liberty and the writ of habeas corpus. 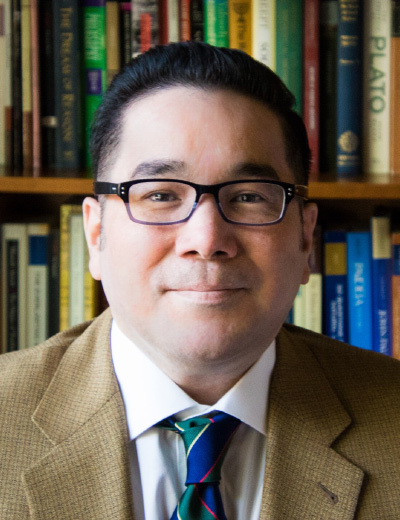 José Yulo teaches philosophy and western civilization at the Academy of Art University, and he has taught at Campion College, Mission College, and Foothill College. He received his Ph.D. in the philosophy of education from the University of San Francisco where his dissertation was on J.R.R. Tolkien's The Lord of the Rings.